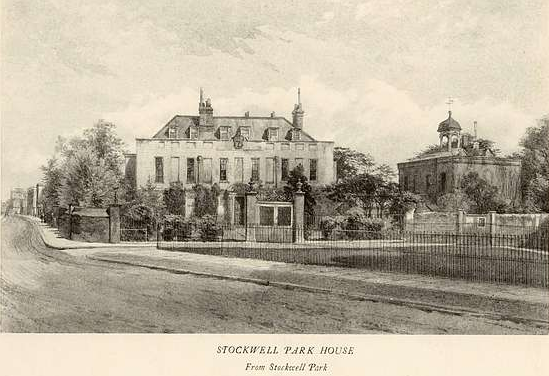 Angell's House on Stockwell Common, later known as Stockwell Park House, located at the west end of Stockwell Park Walk. 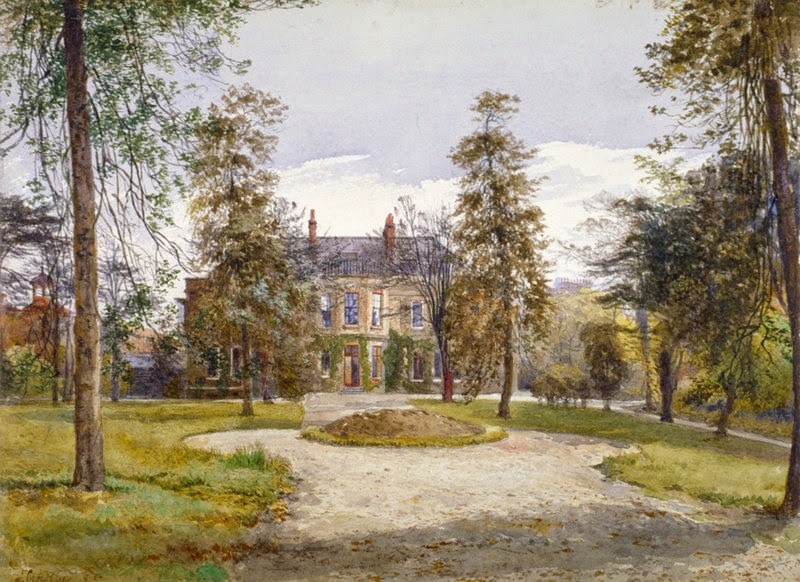 It was demolished to make way for Speenham and Benedict Roads. Coloured engraving, published by Robert Sayer & Co, 12th September 1792. 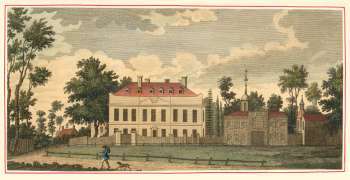 Stockwell Park House, from the garden. 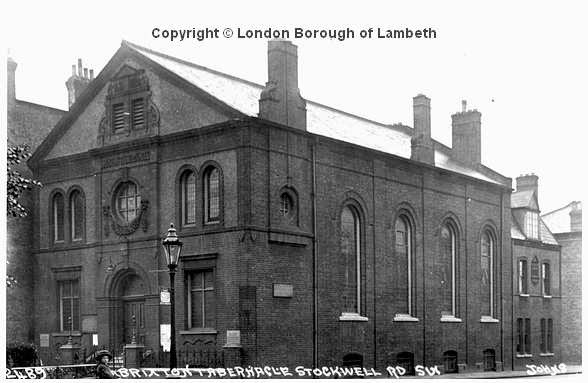 The Brixton Tabernacle, Stockwell Road, was erected on the site of the front garden of StockwellPark House. Building began in 1883 (ref. 33) and thechapel was opened on May 11, 1884. It is a dull pedimented building of red brick, with detailsuggesting Jacobean influence. 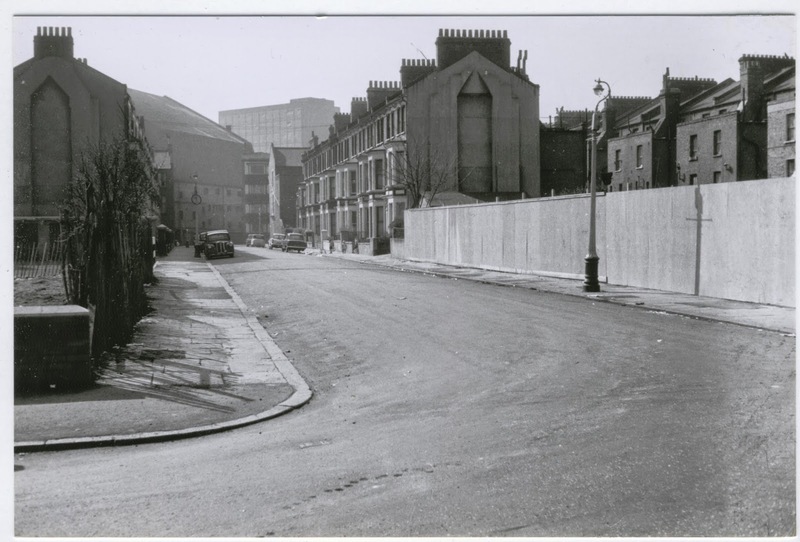 Now gone, Speenham Road ran parallel to Benedict Road, adjacent to Rumsey Road, and it suffered damage from the flying bomb raid of 17 July 1944. Speenham Road was east of Benedict Road.